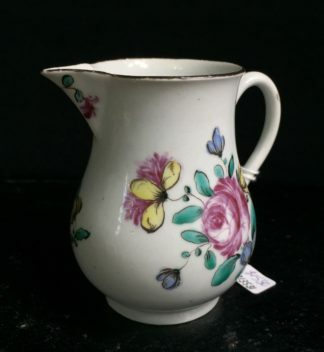 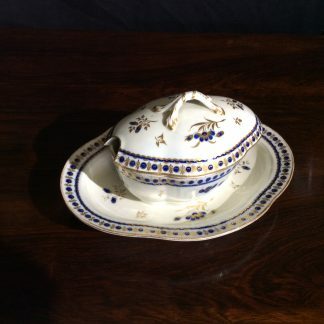 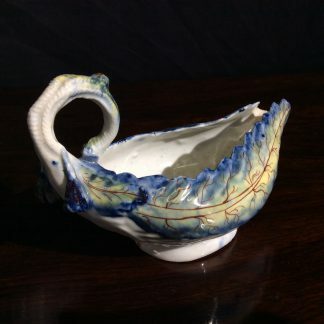 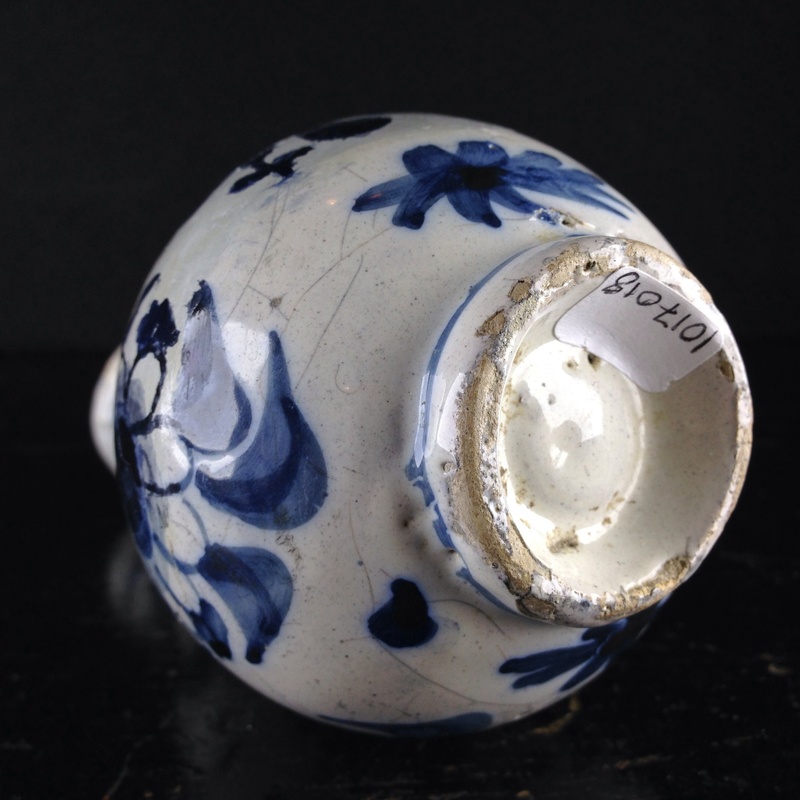 Home / Stock Lists / Ceramics / Tinglazed Wares, Delft etc. / Dutch Delft small vase, in the Chinese style, c. 1720. 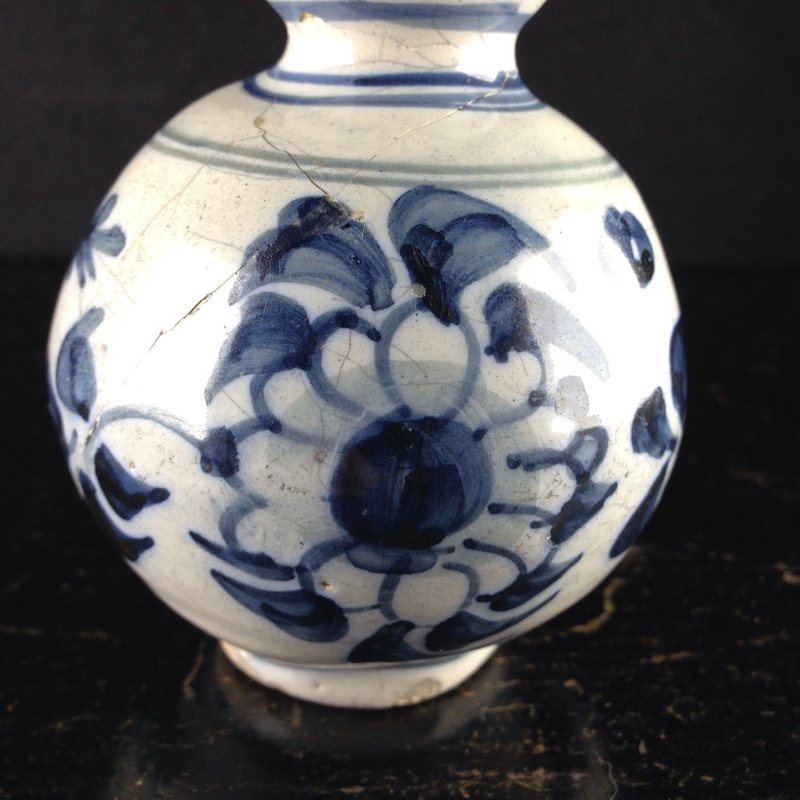 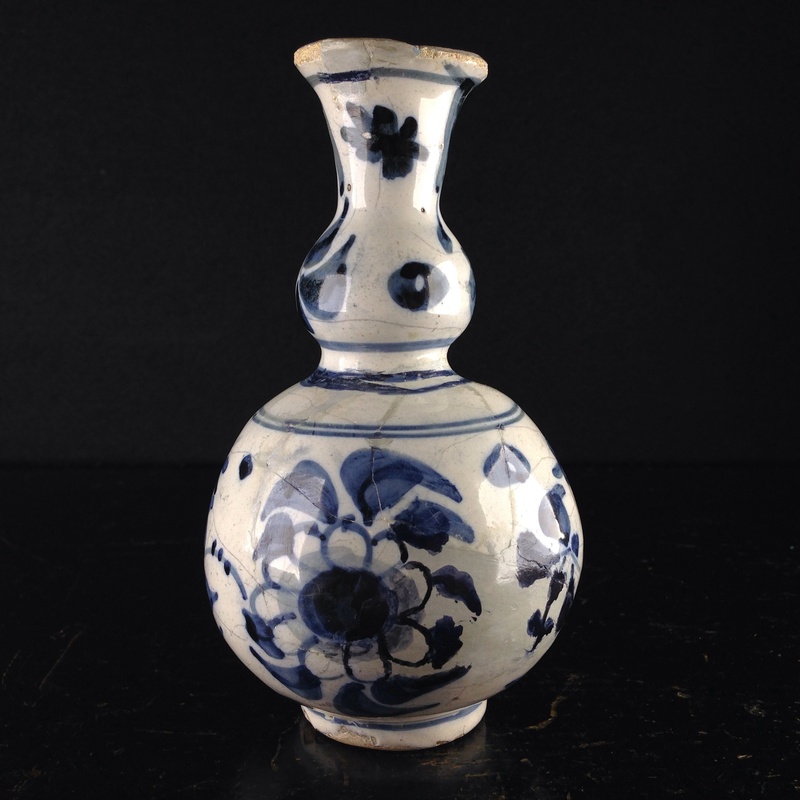 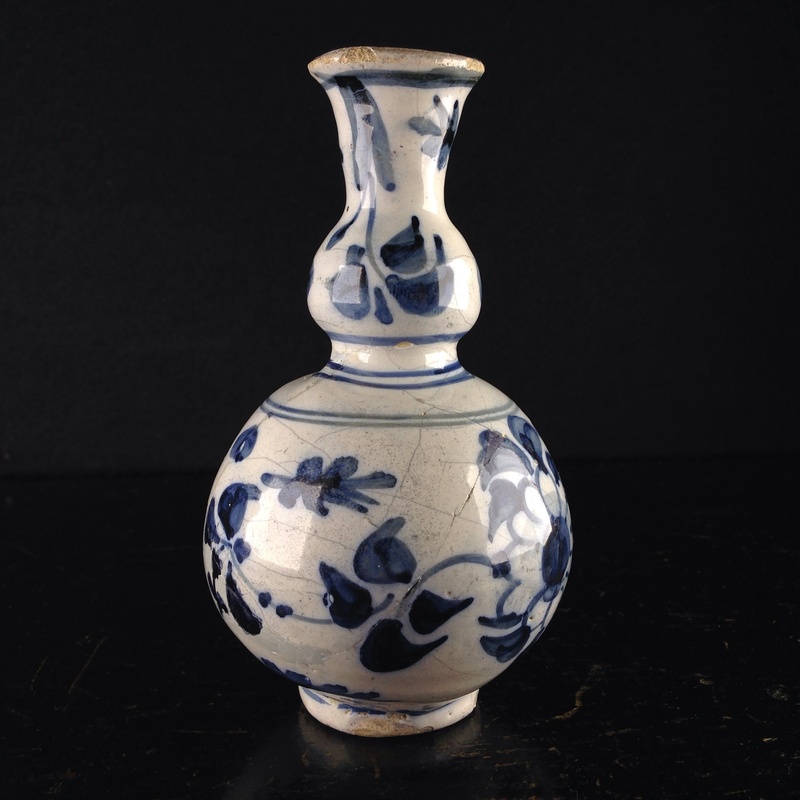 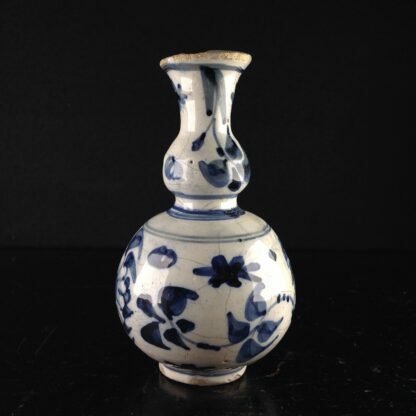 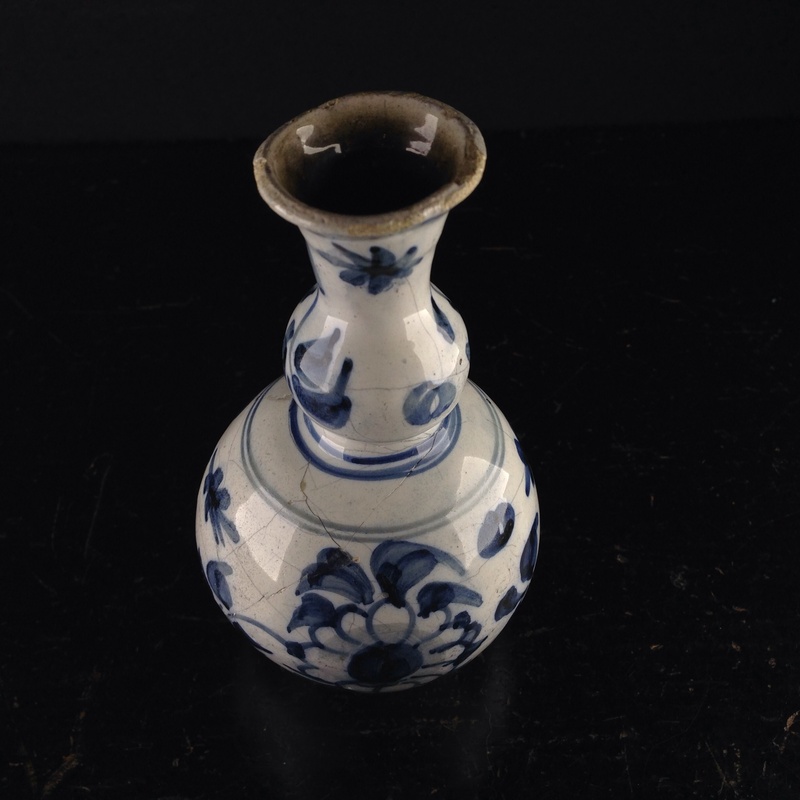 Dutch Delft small vase, in the Chinese style, c. 1720. SKU: 1017018 Categories: Sale, Ceramics, Default Category, Stock Lists, Tinglazed Wares, Delft etc.